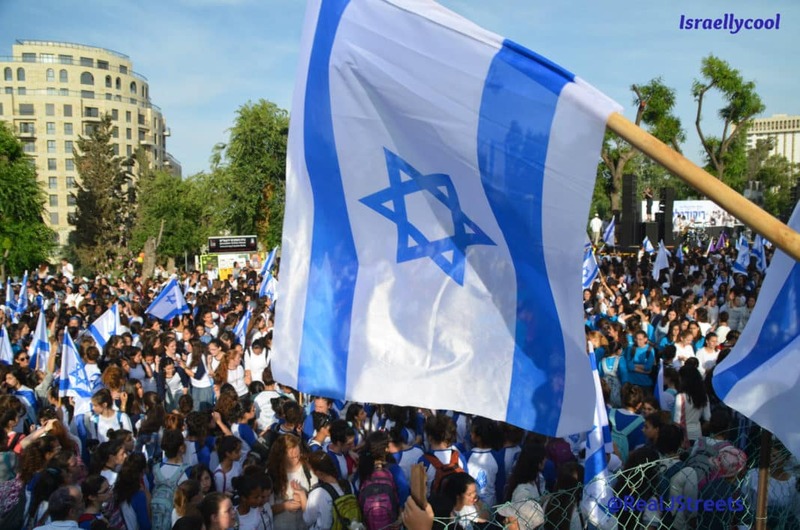 This should not escape anyone’s attention: employees of three organizations implicated in terror finance are now associated with arguably the leading BDS organization in the US! Schanzer, a former terror finance analyst for the US Treasury, presented open-source research conducted by his group, the Foundation for the Defense of Democracies which highlighted a network linking Hamas supporters with the leadership of the BDS movement. The research yielded what Schanzer described as “a troubling outcome” – with seven key employees of these organizations now associated with the Illinois-based organization American Muslims for Palestine. 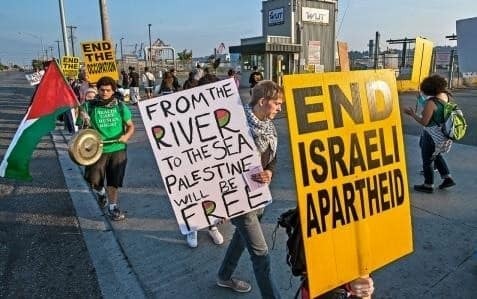 Schanzer told members of Congress that the latter is “arguably the leading BDS organization in the US, a key sponsor of the anti-Israel campus network known as Students for Justice in Palestine.” The organization, he said, provides money, speakers, training and even “apartheid walls” to SJP activists on campus, for the annual Israel Apartheid Week events. Coincidence? I think not. We have already seen how so many BDS-holes support violence and Jew hatred. This linkage is utterly expected.